Additionally, there are nearly 400 new camera/lens combinations added to the the library. 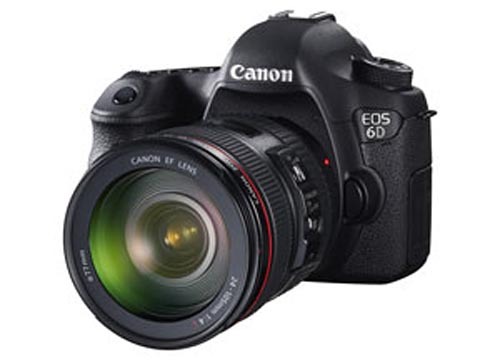 Note that 1D X and D600 support are only available in the DxO Optics Pro Elite edition. 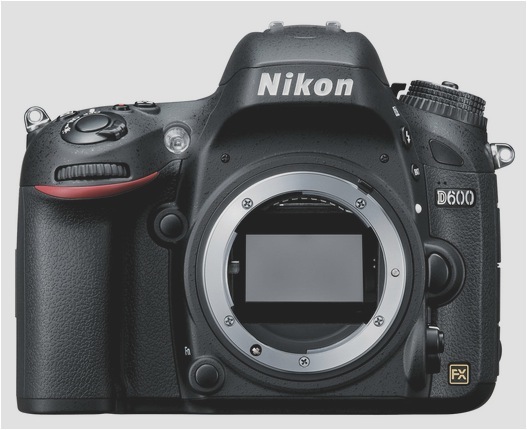 It appears that the Nikon D600 is widely available and is now shipping from B&H with pre-orders already filled. Notably, B&H is showing a $100 instant savings on the D600 w/ 24-85mm lens kit. 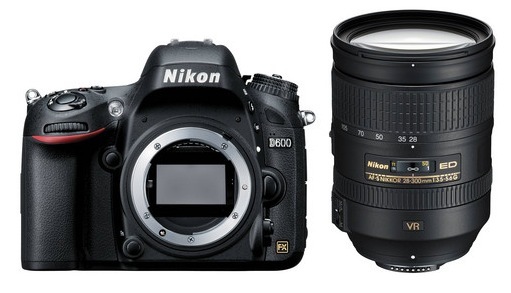 Other Nikon instant rebates apply when purchasing additional lenses with the D600 body or kit. 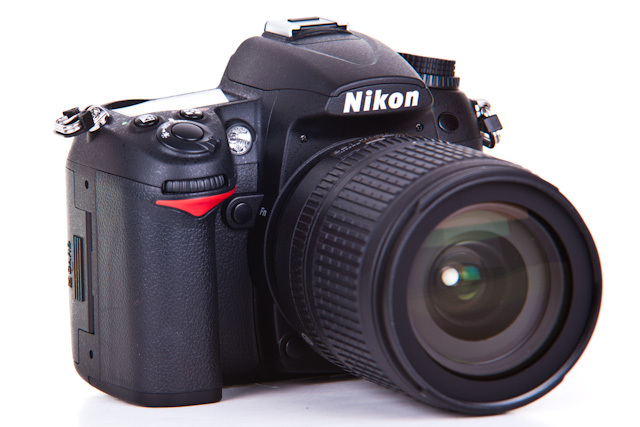 You can find the Nikon D600 here at B&H Photo. 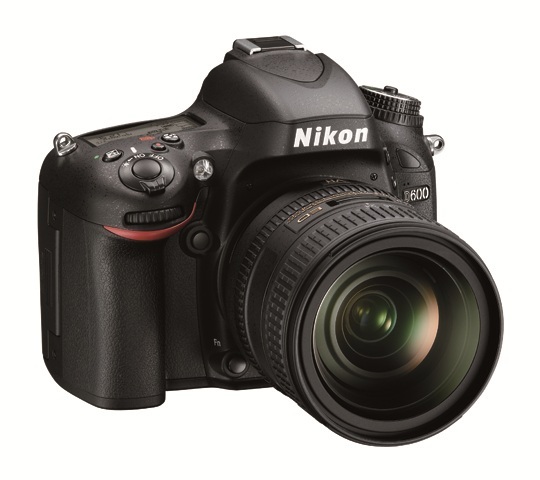 Amazon looks to be one of the first retailers with the Nikon D600 in-stock and shipping for now. Priced at $2096.95 and eligible for free shipping here at Amazon.com. 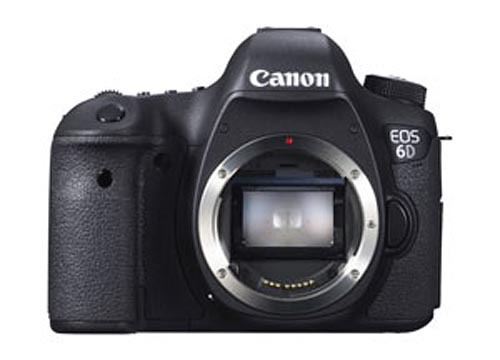 It looks like the Canon 6D may have finally been revealed in some low-res images. 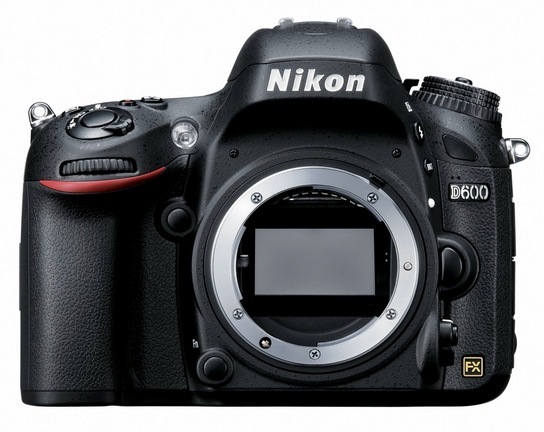 And, it looks to be a full frame, direct answer to the new Nikon D600. 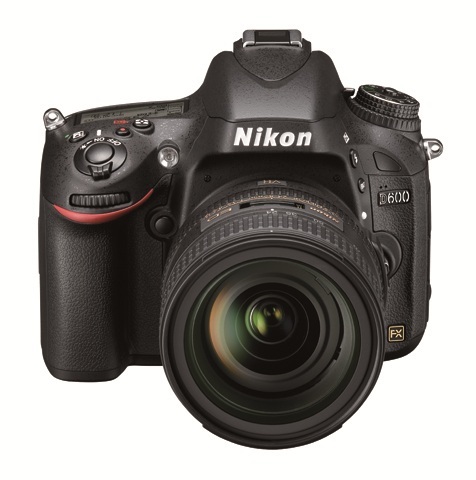 The Nikon D600 is available for pre-order with retail delivery expected next week on Sept. 18. Here’s a quick little tease to tide you over until the Nikon D600 launches in a little while. 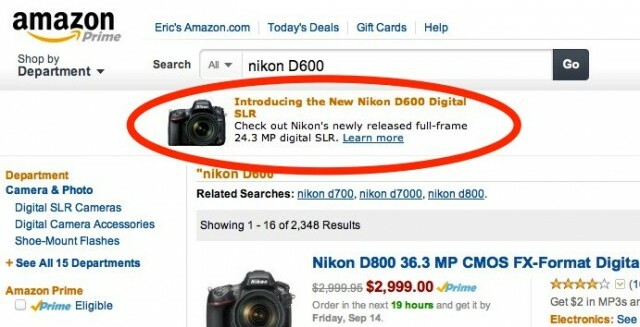 Amazon has a promo for the Nikon D600 in the search results for the D600. While the official page isn’t active yet, it’s clear that the D600 will be here shortly.